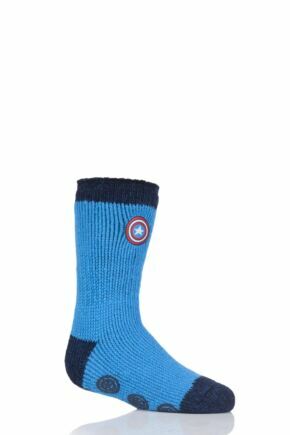 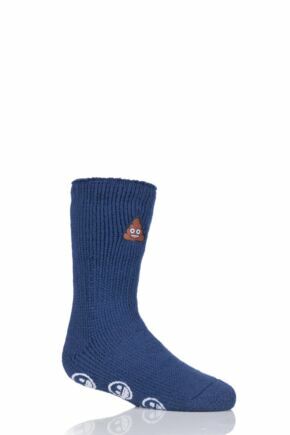 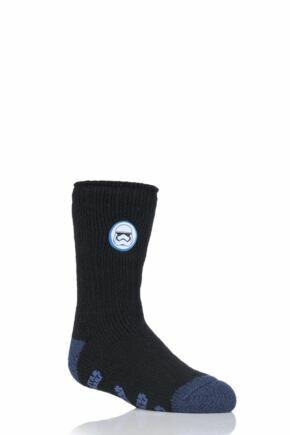 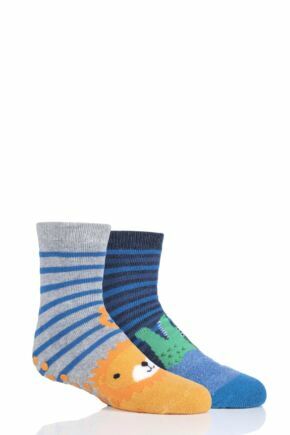 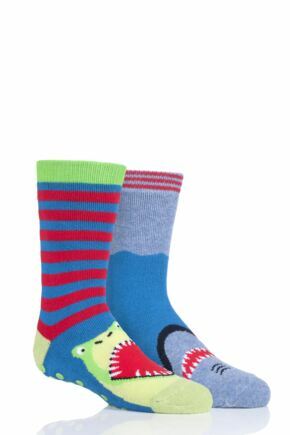 Kids' Novelty Socks from SockShop. 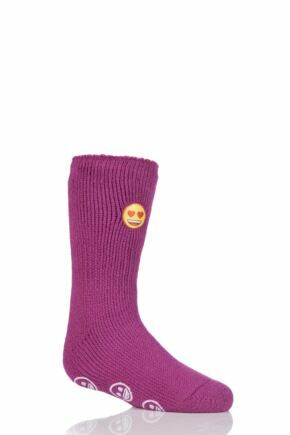 Fun & Fashionable! 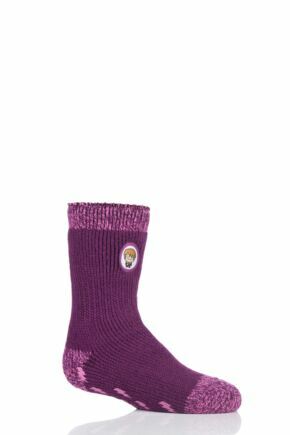 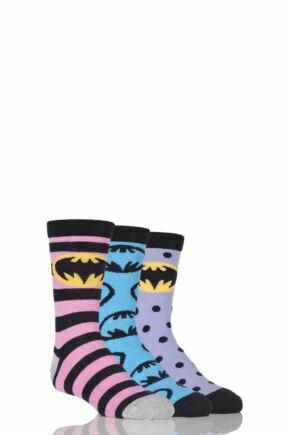 With playful patterns, crazy colours and cheery cartoon characters uniting fun & fashion, this range of socks and tights for girls and boys is a bright colour spectrum of style and substance. 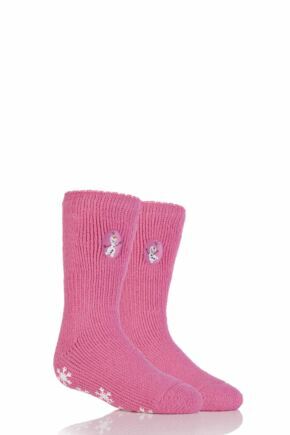 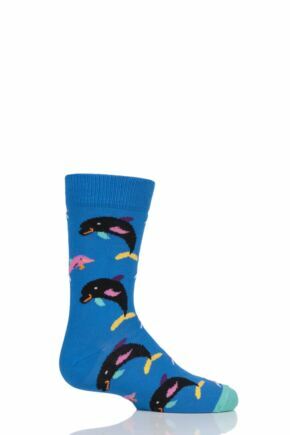 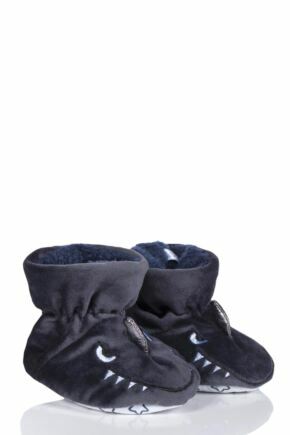 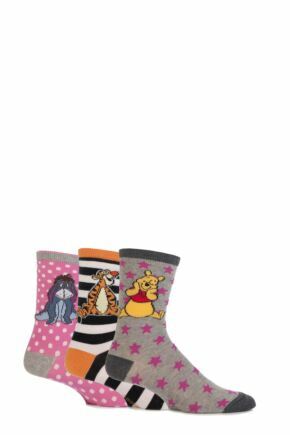 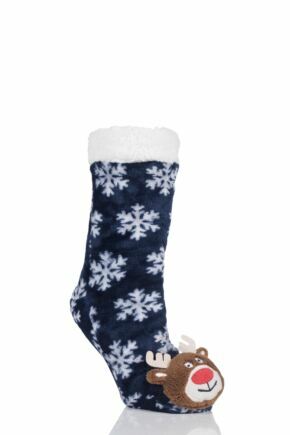 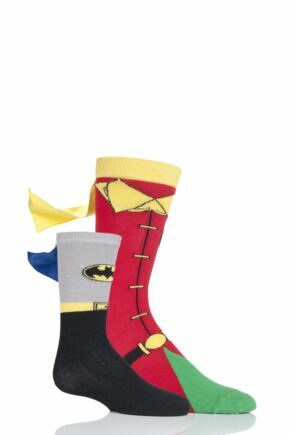 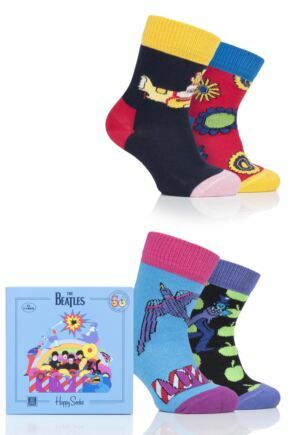 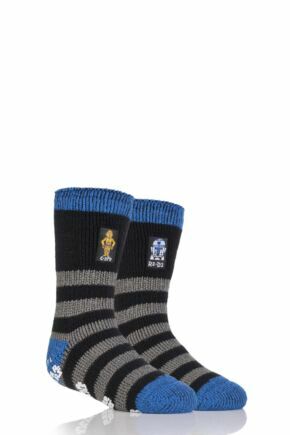 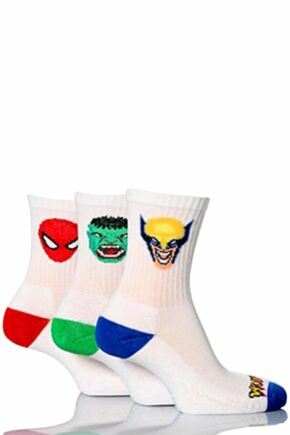 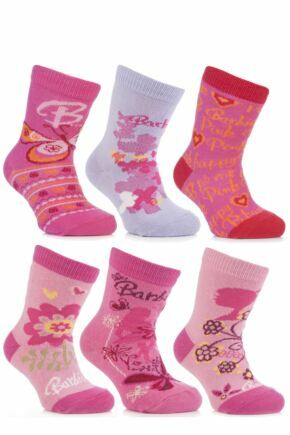 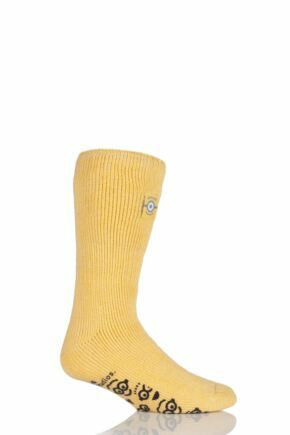 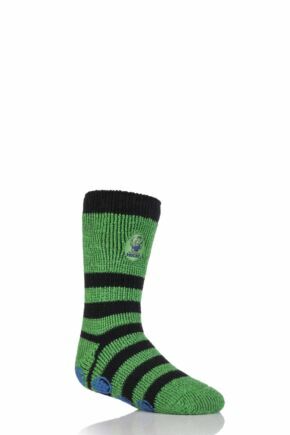 Combining great design with great quality, treat their feet in this extensive range of kids' novelty socks.